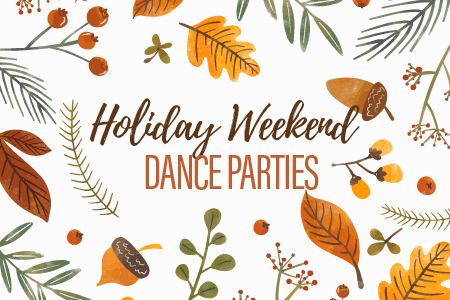 Since we’re so thankful to have such wonderful students, we’ve put together a couple of special holiday dance parties to give us even more excuses to dance with y’all. 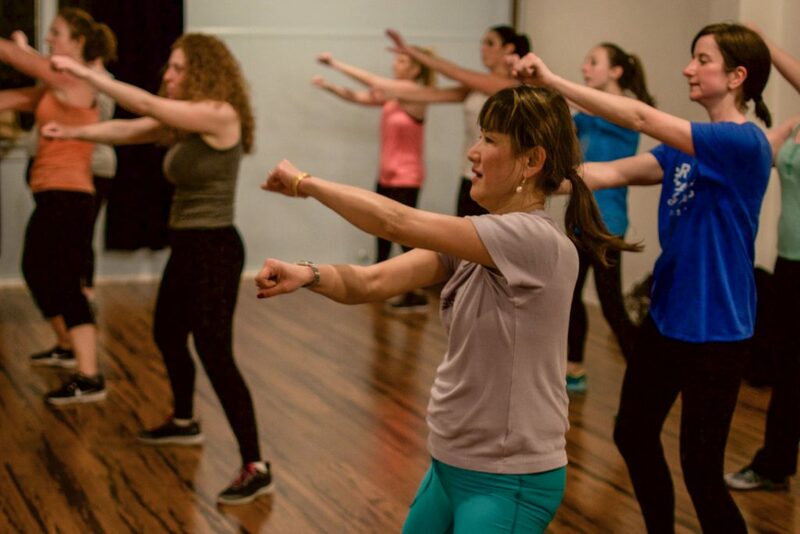 If you’re in town for Thanksgiving, come over to our Midtown studio at 9 a.m. to kick off the holiday with a morning Zumba jam led by Victoria! Sweat before you stuff your face, right?? In all seriousness, if you’re not busy cooking, this is a perfect opportunity to get in a workout before you sit down to celebrate with family and friends. Expect a nonstop series of high-energy, beginner-friendly routines set to an infectious mix of Latin and international music. This will be the only class on our schedule on Nov. 22 due to the holiday, so we recommend signing up online in advance in case it fills up. Then we’re back on Black Friday with sweet deals (stay tuned!) AND another awesome cardio dance party. This time we’ll be dancing in the afternoon so you have plenty of time to sleep in, eat leftovers and get your holiday shopping in first. Join Timaree at 3:30 p.m. in Midtown for a mix of easy-to-follow pop, hip-hop and boot camp routines guaranteed to get you sweating. If you want more, stick around for Michelle’s 5:30 p.m. Cardio Pop, same studio. These will be the only two classes the day after Thanksgiving and space is limited, so we likewise advise signing up in advance to ensure your spot. Zumba, Dance Party Boot Camp, African Dance Revolution and Contemporary as usual. Beginners welcome, no dance experience required. No other classes, enjoy your holiday! Black Friday Burn Cardio Dance Party!! 3:30 p.m. at Midtown with Timaree. Everything’s back to normal on Monday, Nov. 26. If we don’t see you over the holiday weekend, we hope you have a wonderful Thanksgiving!